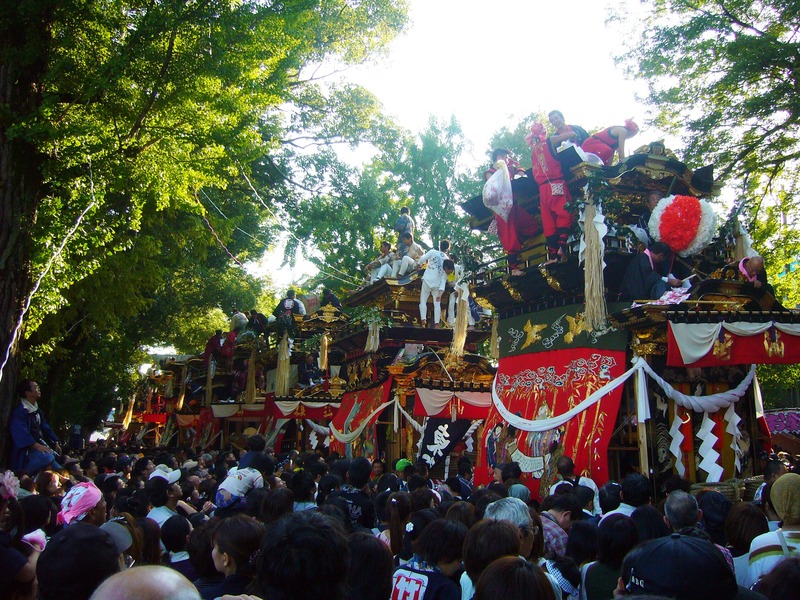 Last weekend was Koromo Matsuri, Toyota City’s autumn festival. ‘Another festival’, you say? 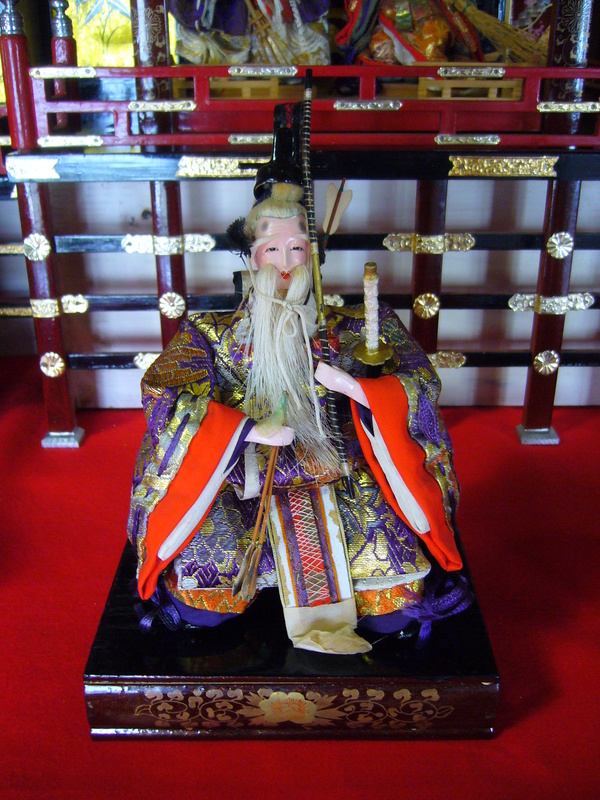 Didn’t we just have one (see post about Oiden Festival in summer)? That’s right, but Japan is the land of festivals. October especially seems to be a popular month for festivals. 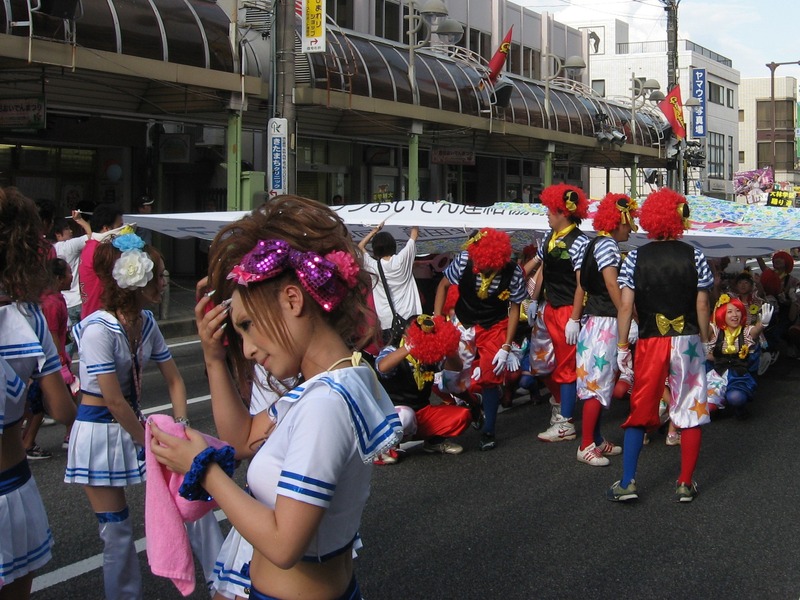 Most of them are in honour of a good harvest, as is Koromo Matsuri. 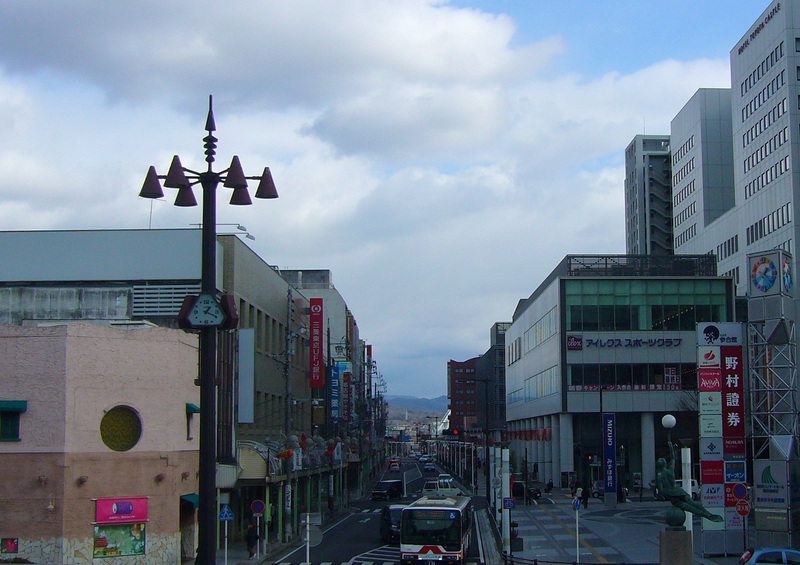 Koromo is what Toyota City used to be called before it became Toyota City. 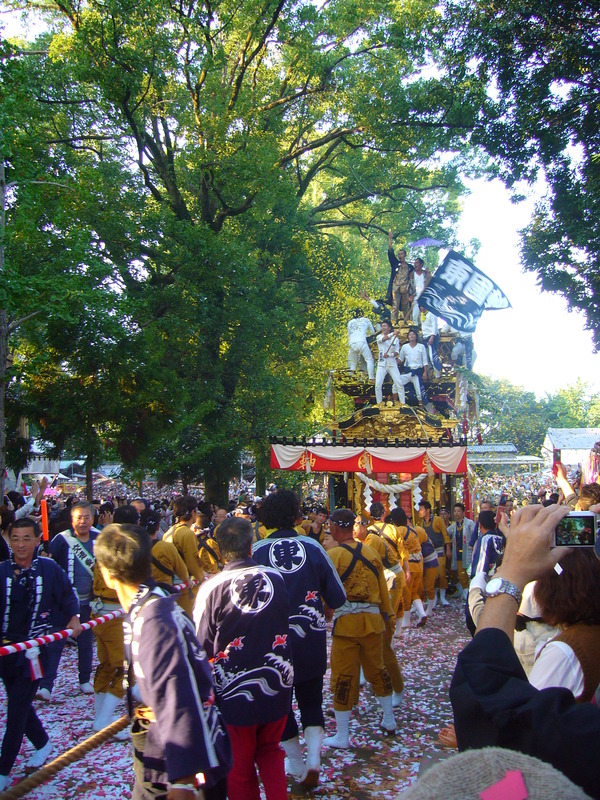 During the festival, eight ‘dashi’ or floats (festival cars) are paraded around the city. 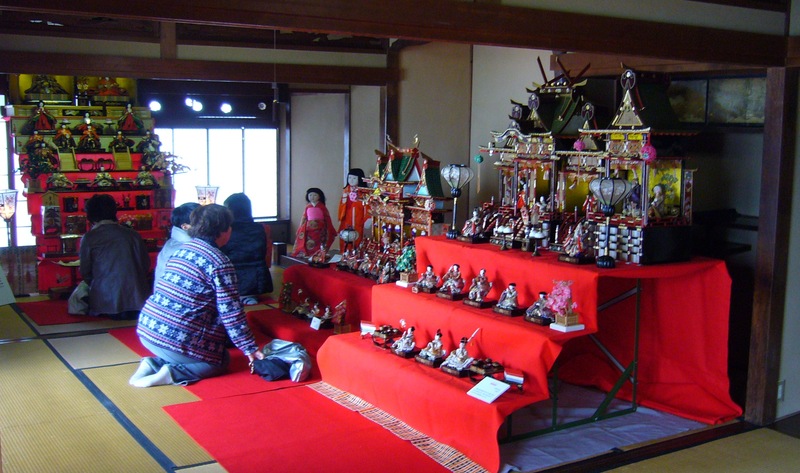 Each float represents a neighbourhood of Toyota City. Inside and on top of the floats are people making music, shouting and throwing coloured paper strips. 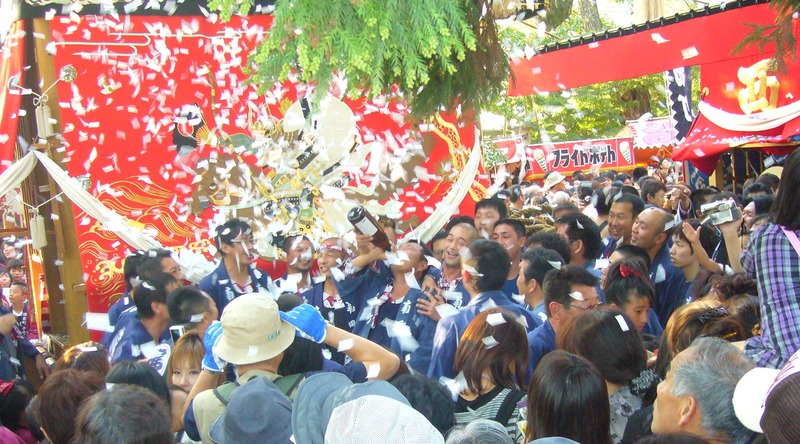 As the float passes, you feel like you’re surrounded by falling leaves or flower petals. The floats are pulled by dozens of people, young and old alike. At the beginning of the rope are ‘the regular people’, closer to the float are ‘the pro’s’ with a special uniform. I was amazed by the speed at which some of these floats move. After the floats have gone, children play with the paper strips on the ground. The playing children are surrounded by adults with photo camera’s – myself included – trying to capture this endearing scene. The child in the next picture is a little less active. 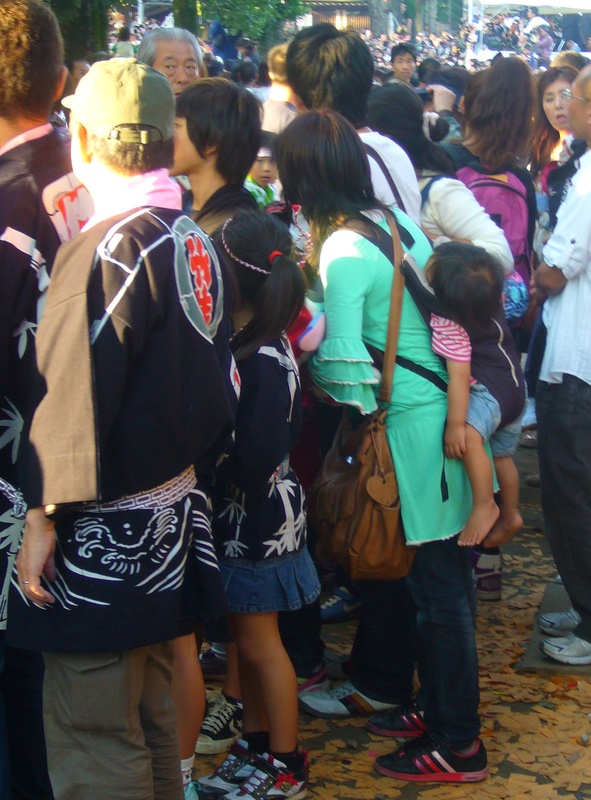 While mommy tries to get a good look at what’s happening, this child is totally unimpressed by everything that’s going on and takes a little nap. 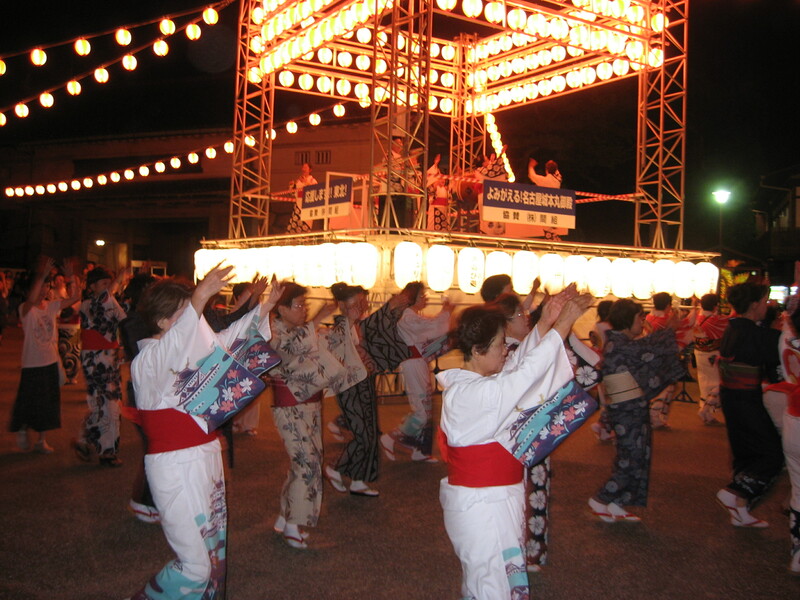 Every last Saturday of July, Toyota City has its annual festival called Oiden. It is followed by the Toyota City Fireworks Display on Sunday. They close off one of the main streets of Toyota City and set up a stage and some food stands. 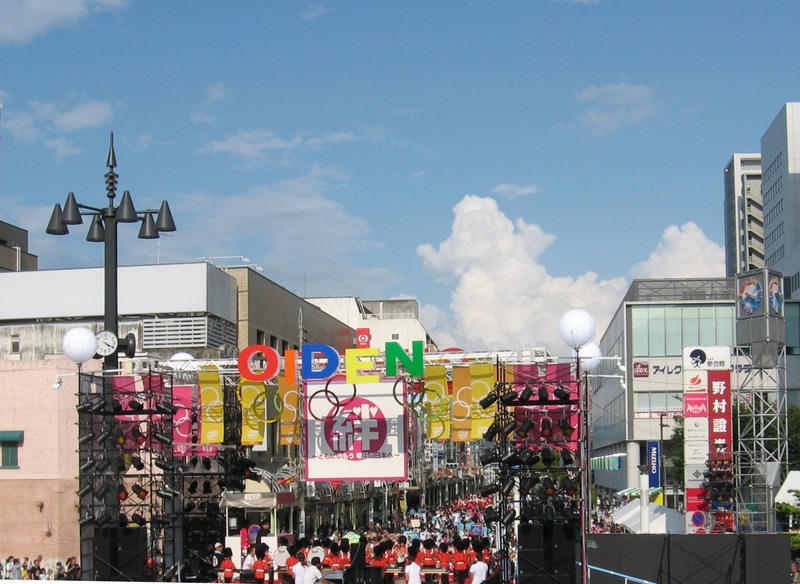 Thousands of people flock to the Toyota City Center to see the spectacle that is Oiden. So what is Oiden all about then? 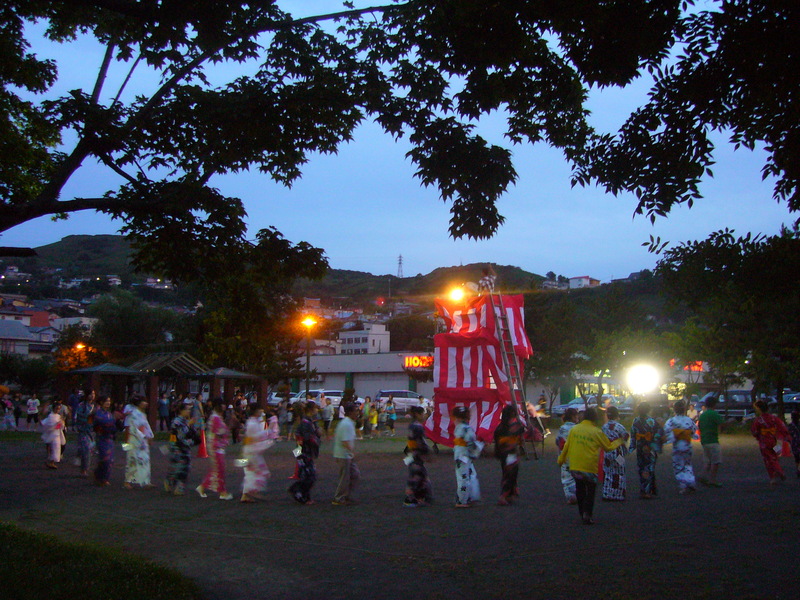 Oiden is a dance festival. Groups of people, dressed in the most colourful costumes they could come up with, gather in the street behind the stage. 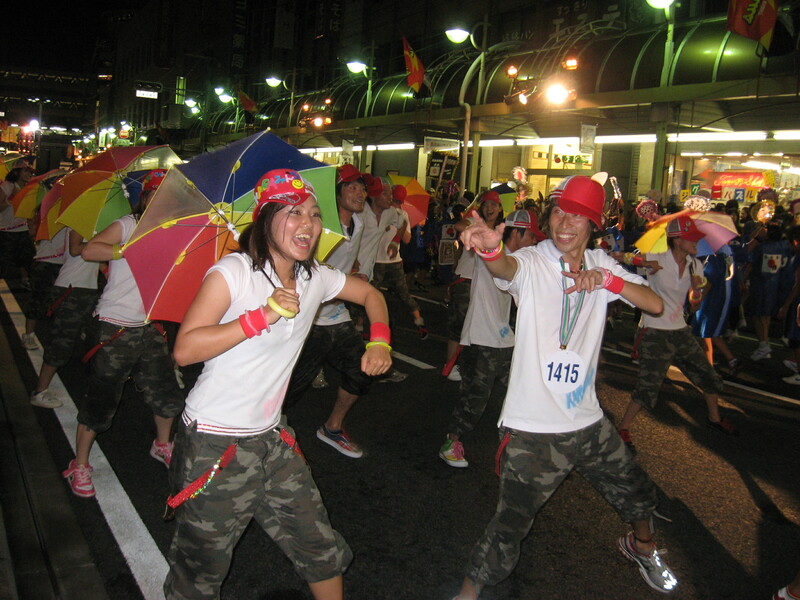 Each group has practiced a dance routine that they will perform over and over again to the Oiden song while slowly moving up and down the street in a long chain (making an ellipse so that they eventually come back to where they started and so that all spectators have seen all groups pass by). A bit too abstract? Allow me to illustrate with a video. Oiden is starting. First a countdown: ‘O-I-D-E-Oiden’, then the music starts and everyone starts dancing. You have to admit it’s a catchy tune. In the video below you can hear the chorus and see another group dancing. It’s the same song every year. 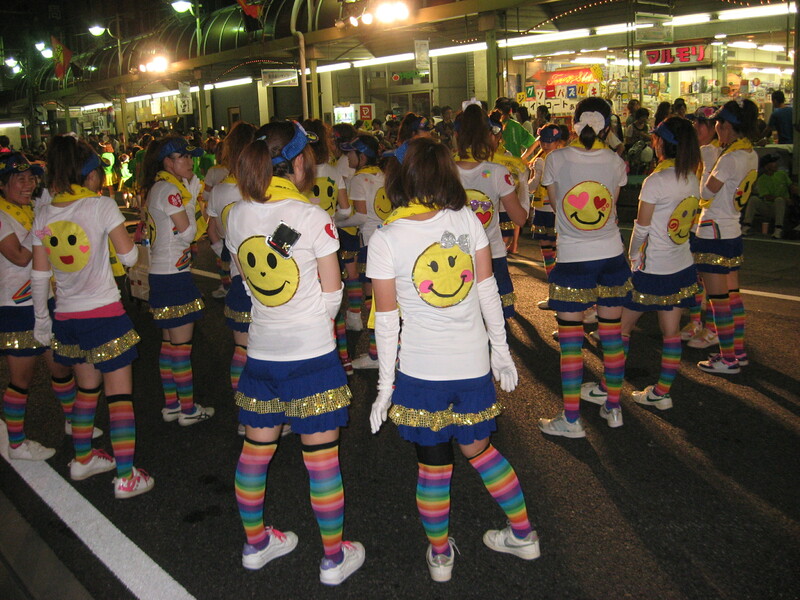 These dancing people give a new meaning to the word energetic (genki in Japanese). I have never seen such enthusiasm over such a prolonged period of time, nor have I ever seen so many smiling faces in one place. Could they be any more enthusiastic? Take into account that they have been dancing for two hours already. I'm impressed! Admittedly Oiden seems a little over the top but all cynicism put aside, these loud, happy, sparkling people really made me feel good. Oiden is a festival with a very positive vibe. It’s all about having some good old-fashioned fun. When the festival is over, most of the crowd disperses in about 15 minutes. 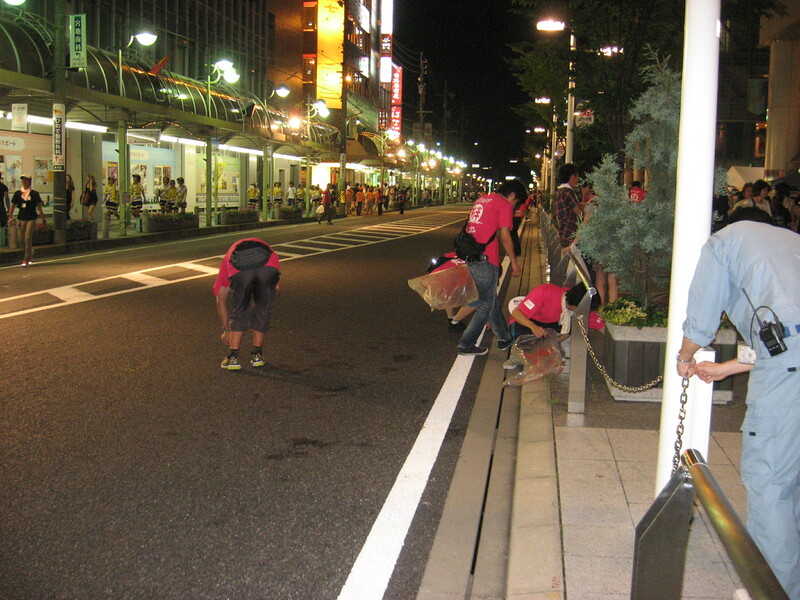 Although nobody throws garbage on the ground in Japan, a cleaning crew of about 20 people is on standby – just in case. When the street clears the crew immediately sets to work, picking up the smallest piece of paper or lost sequin by hand (!). 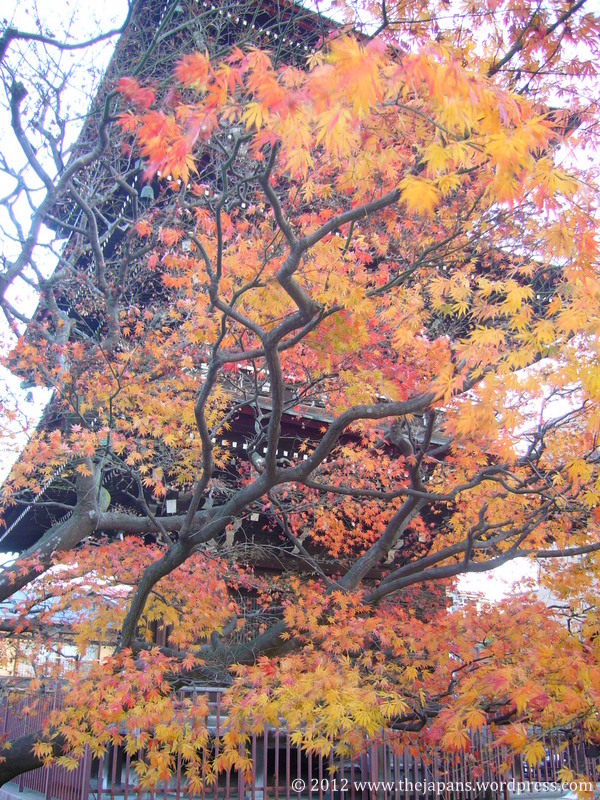 The summer in Japan is drawing to an end. Yesterday school started again and typhoon number 12 is making for gloomy and rainy weather. 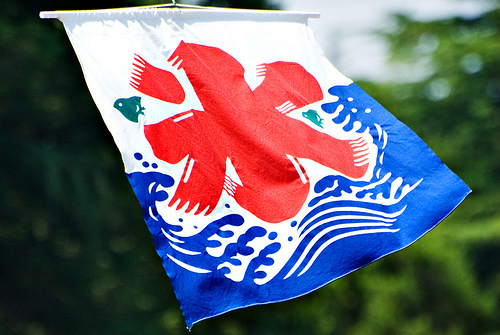 Time for a retrospective on summer in Japan. Weather – Before coming here, everyone had warned me about the ‘crazy Japanese summer’ and the especially the crazy weather. I thought people were exaggerating, as is usually the case with all things concerning Japan. It turns out I was wrong. The Japanese summer weather is unlike anything I’ve experienced before. The heath and humidity are so strong that even just breathing makes you break into a sweat. And apparently this was a fairly cool summer. I can’t wait for next year. Super Cool Biz – Because of the power shortage due to the Tohoku quake aftermath, the government launched the ‘Super Coolbiz’ campaign. The idea was that businesses should set the air conditioning no lower than 28°C. In order to cope with the summer heath, office workers were encouraged to wear outfits that are still appropriate for the office yet cooler than normal. This style is termed Coolbiz. Things like polo’s, shirts without a tie, and even the occasional sandal were allowed. This not only led to energy savings but also to an increase in menswear sales, with stores launching special coolbiz offers. Fireworks – Many cities organise firework displays during summer. 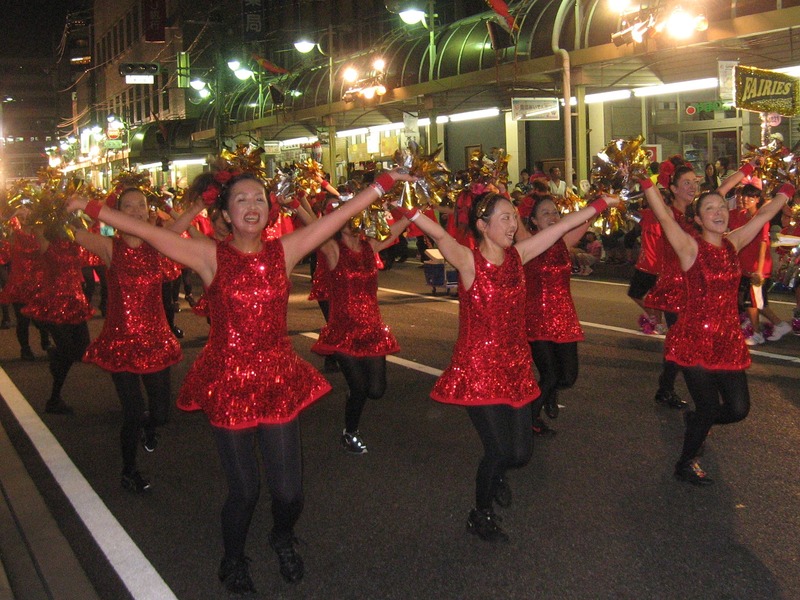 Toyota City has a yearly firework display at the end of July that lasts for two whole hours. People also buy smaller fireworks to set off themselves in a park or at the beach. 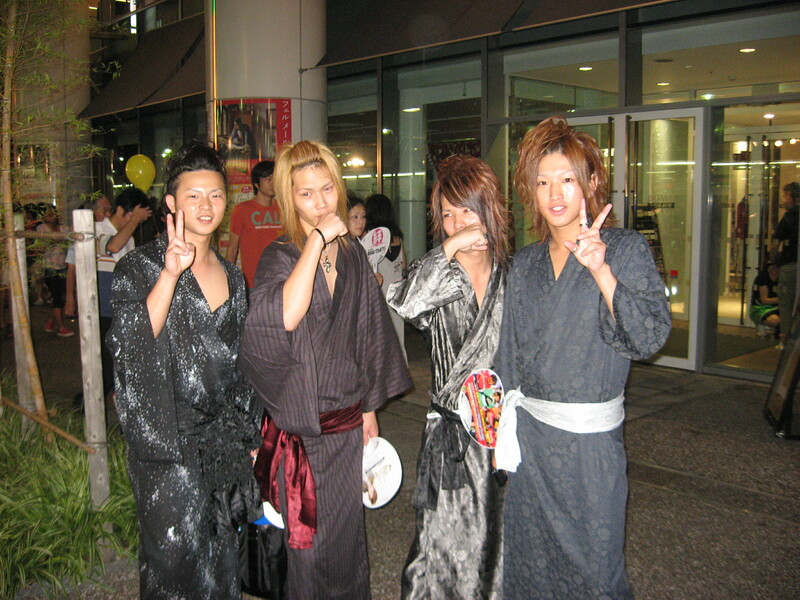 Yukata – Wearing a yukata, especially at the aforementioned firework displays, is typical for summer. 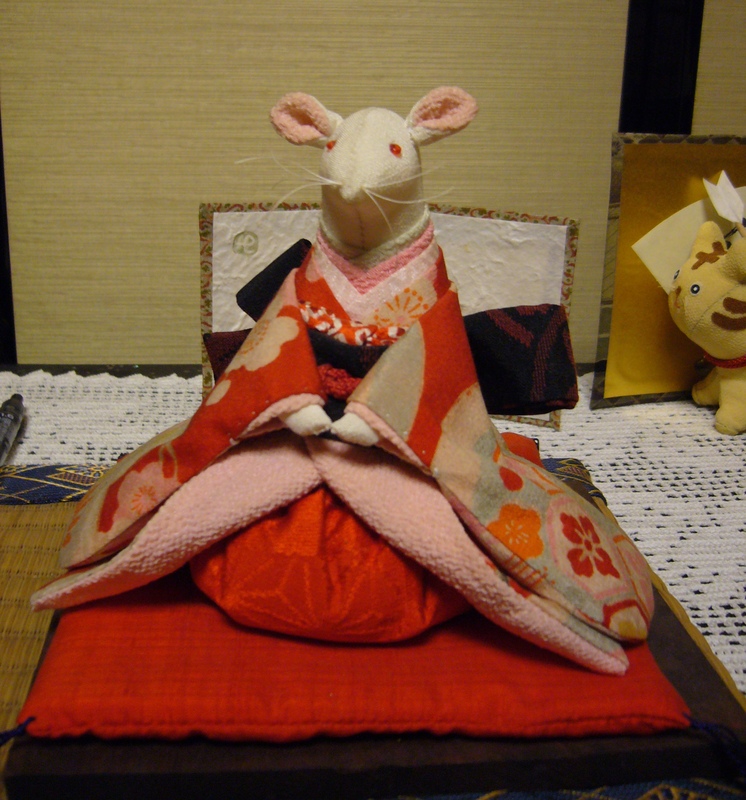 Click here to read about my first time wearing a yukata. 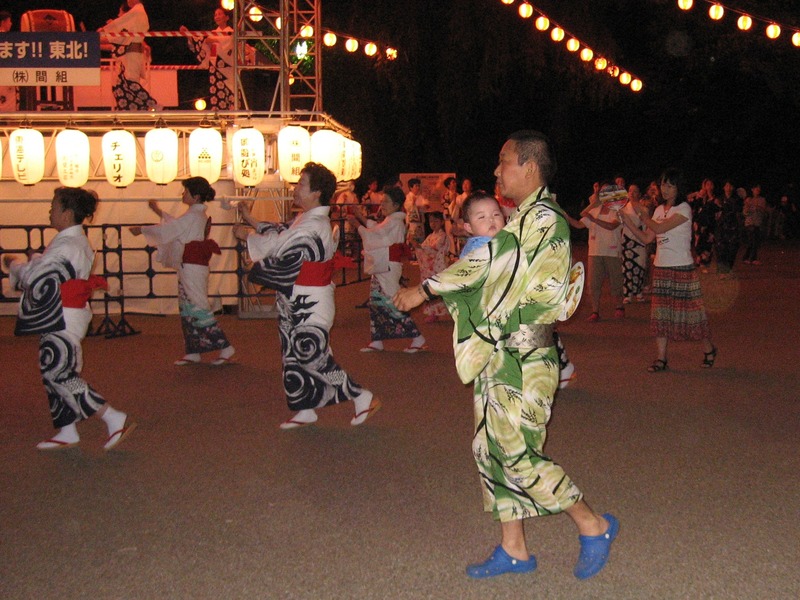 Bonodori dancing – Another occasion for wearing a yukata is at the Bonodori dances in August (although in the Tokyo region it’s mostly in July). 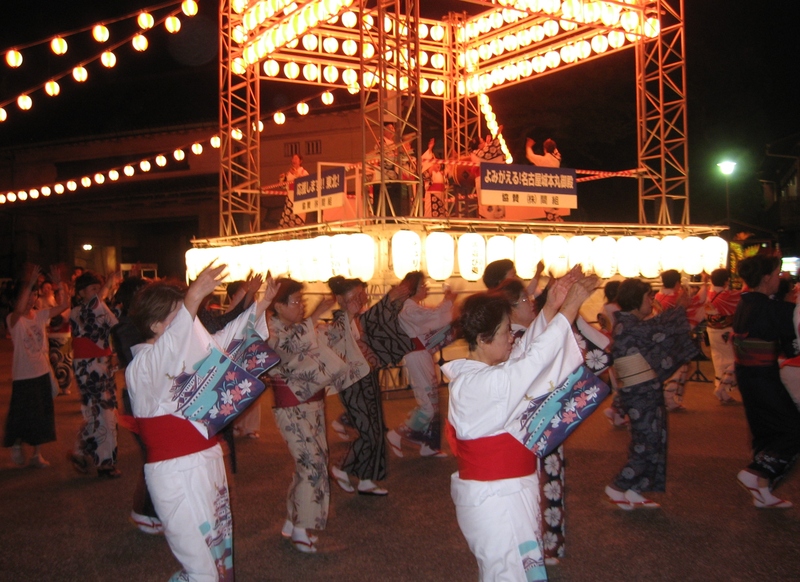 People form a circle around a stage that houses the musicians and perform the dances in unison. Young and old join together to enjoy this typical summer pass time. 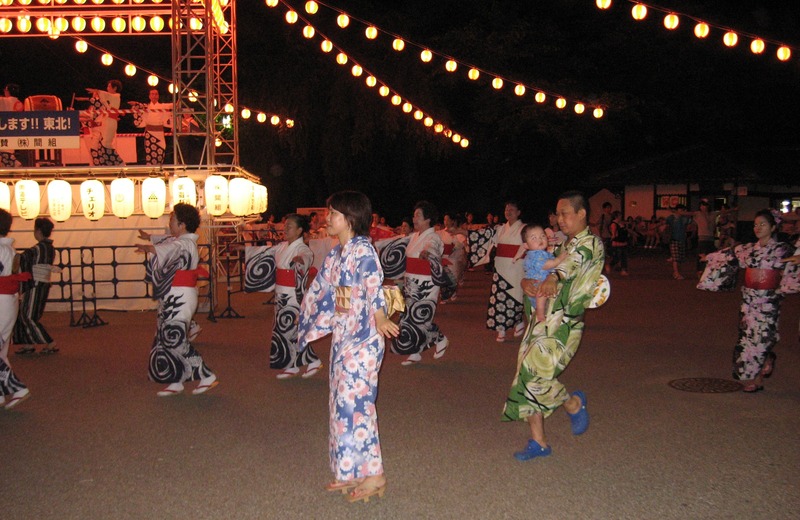 Read more about Obon dancing. 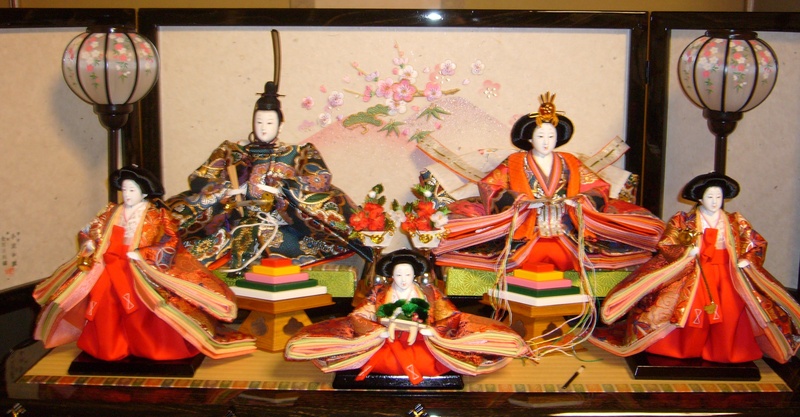 Festivals – Summer is the time for festivals. 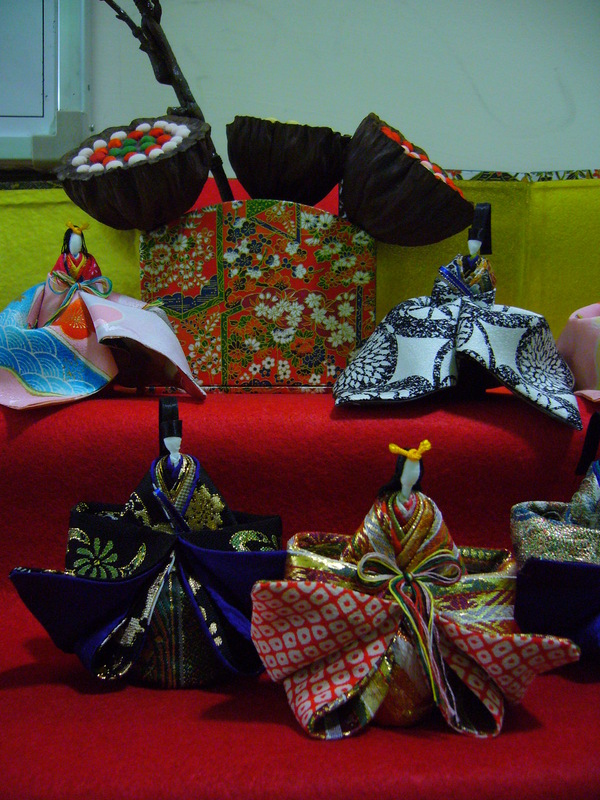 Festivals are often combined with yukata wearing, Bonodori dancing, and enjoying typical festival food. 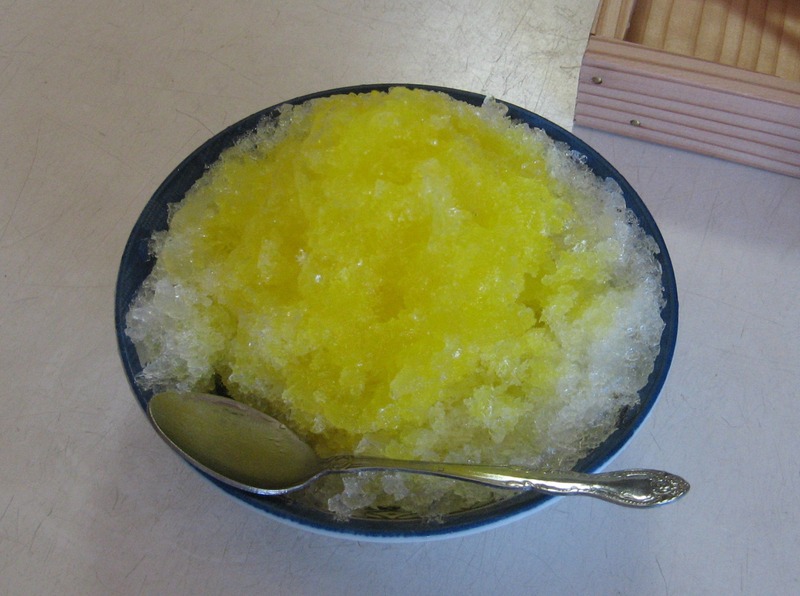 Shaved ice – A cone of shaved ice with sweet syrup is a refreshing summer treat. Stores selling this treat are marked with the kanji for ice. Climbing Mount Fuji – There is a saying in Japan: ‘He who climbs Mount Fuji once is a wise man, he who climbs it twice is a fool’. The official climbing season for Mount Fuji is during July and August (mostly because of the weather). During these two months, people from all over Japan flock to Mount Fuji to try themselves against the mountain and to see the sunrise from the top of Mount Fuji. 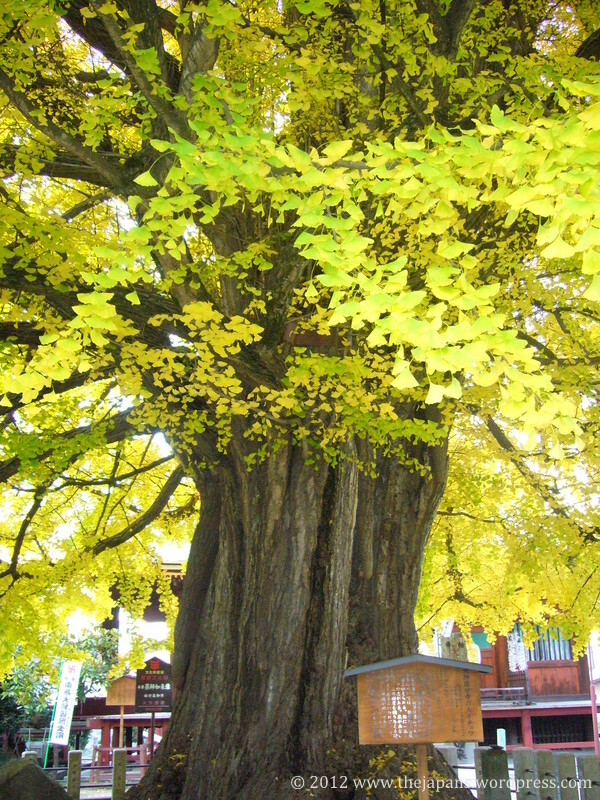 There is usually a cue to reach the top. Can you imagine a cue on top of a 3776 meter high, barren volcano? Wind catchers – Little bells that produce a delicate sound as the wind catches them are hung in front of open windows or doors. 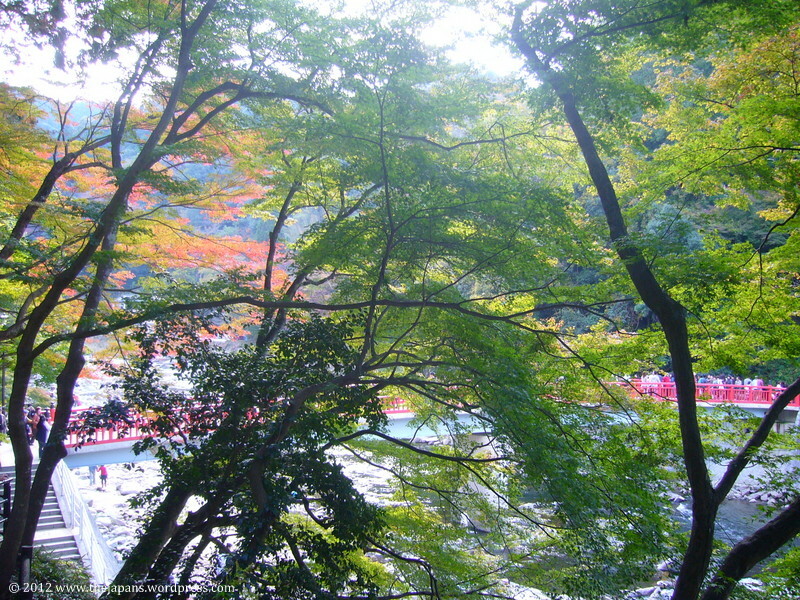 The sound is supposed to refresh you and make every breath of wind more noticeable during the summer heat. 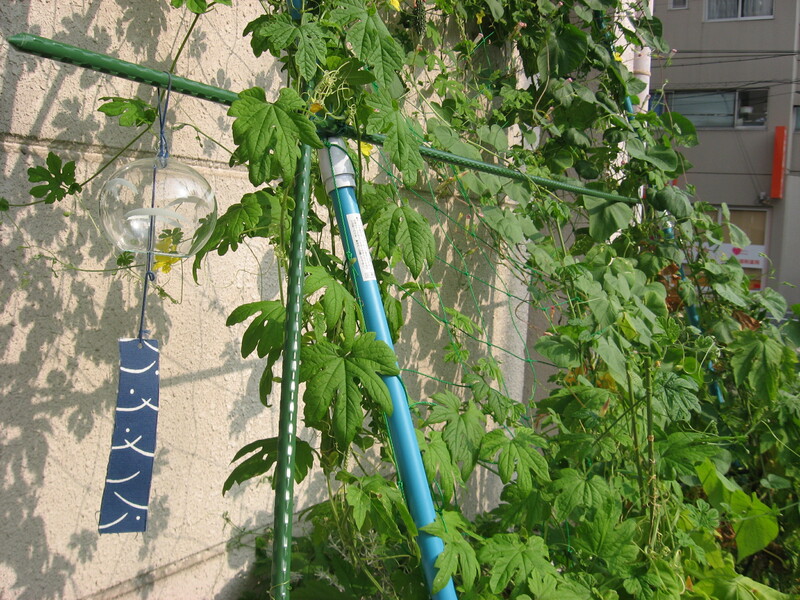 The sound of wind catchers is typical for summer in Japan and often invokes a nostalig feeling, reminding one of summers past. 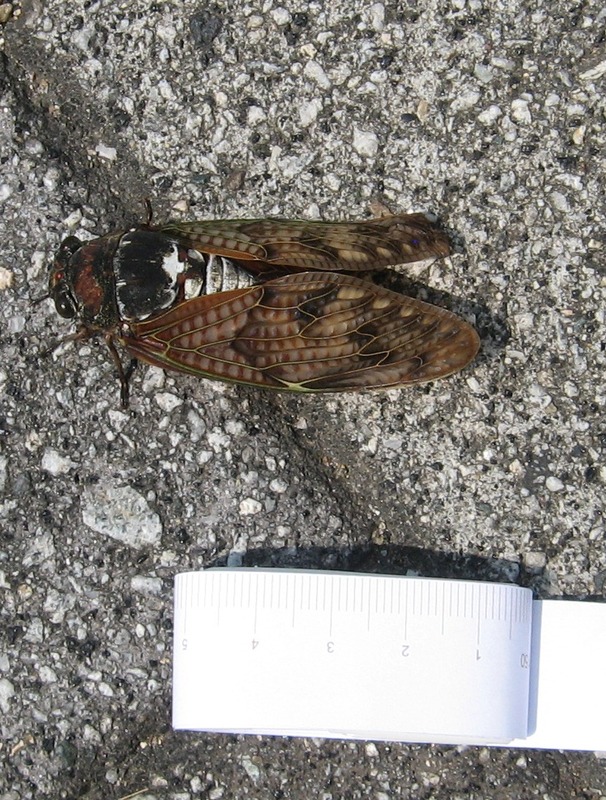 Cicada’s – Around mid July the cicada’s start to chirp. They are huge flying insects that gave me quite a scare the first them I saw them. They produce their typical sound at an incredible volume.